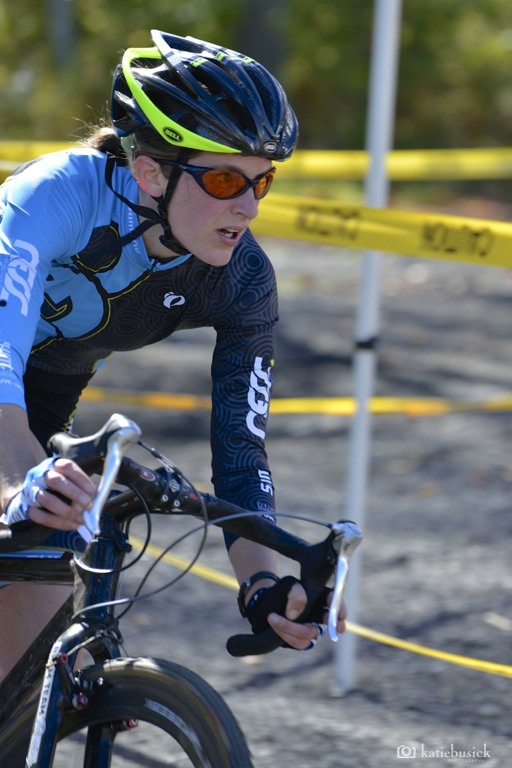 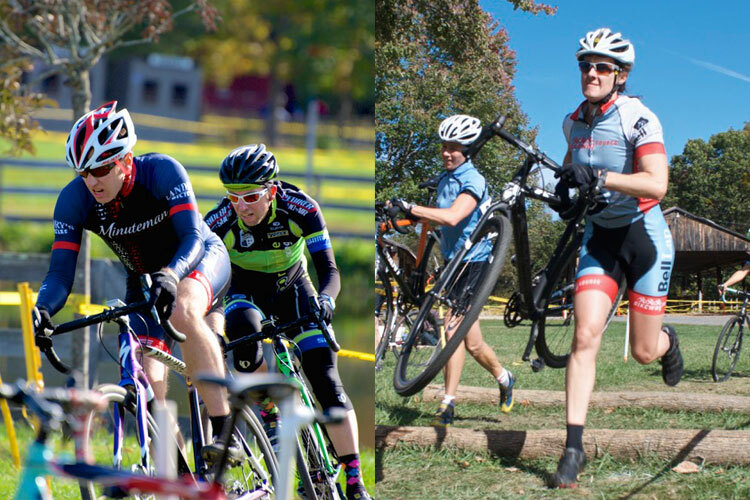 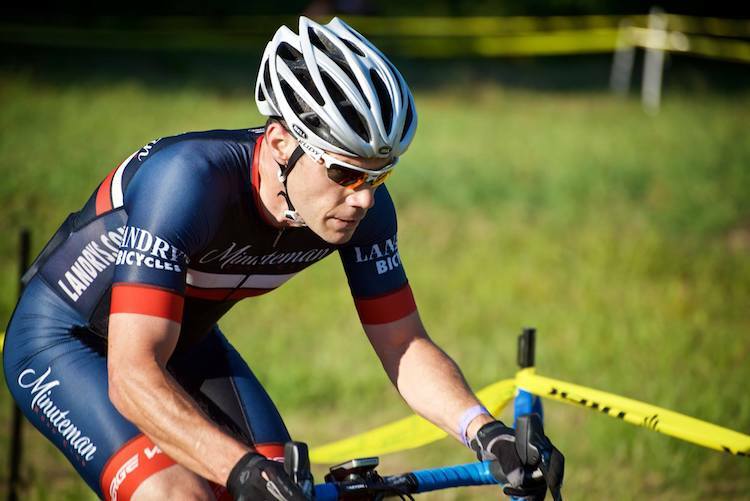 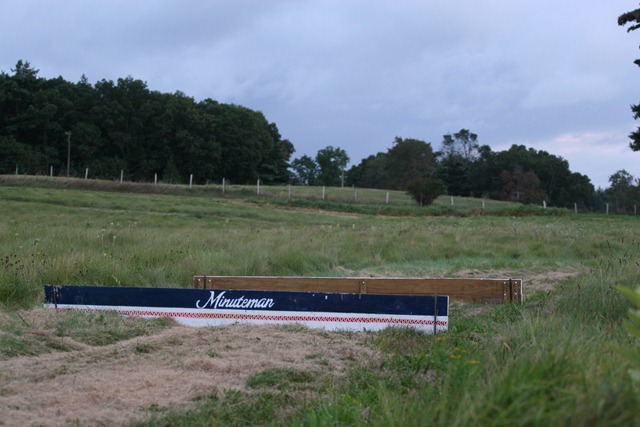 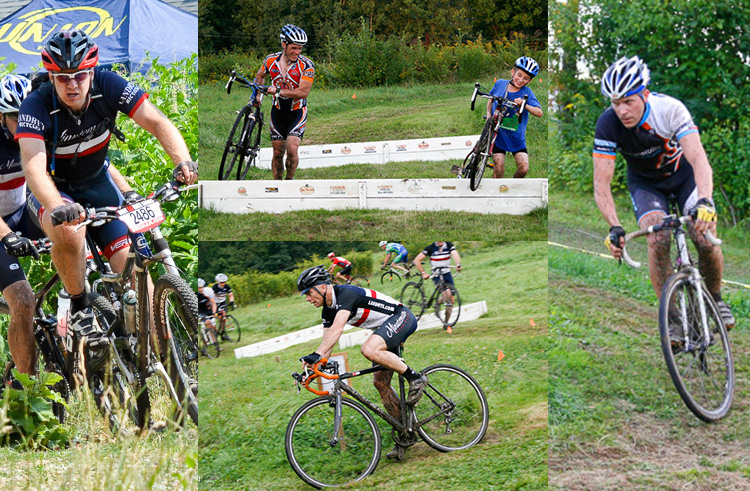 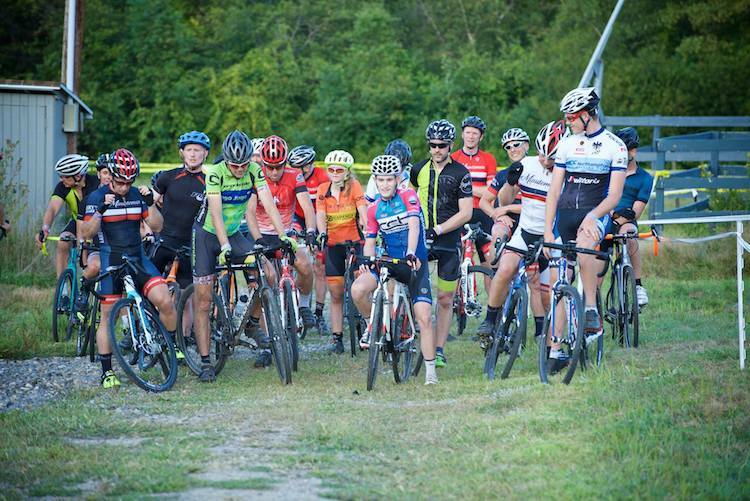 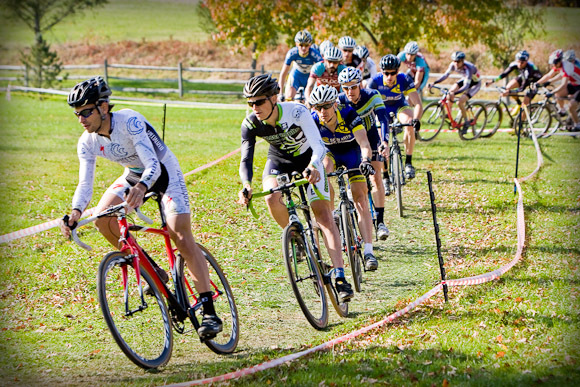 MRC Cyclocross Training Rides Start This Weds 8/28! 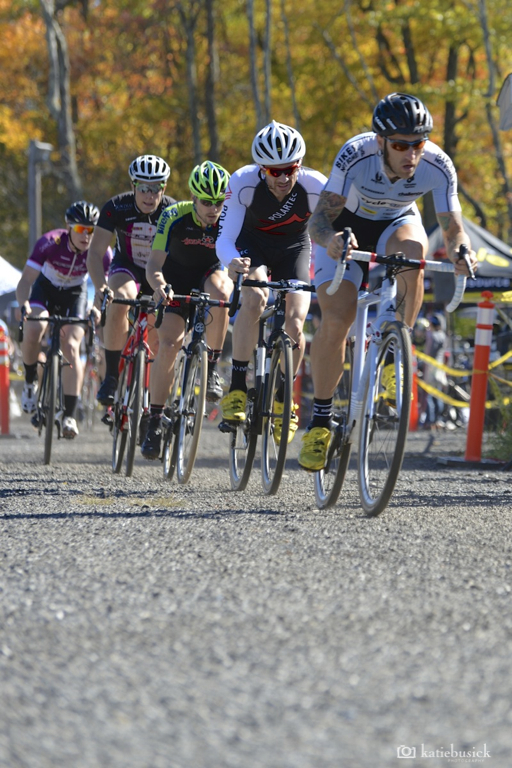 No categories, no prizes. 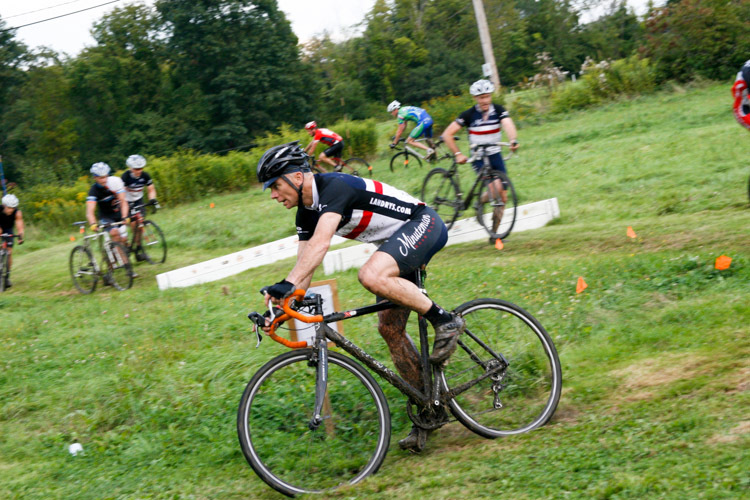 Just pure cross on a challenging 1.5 km mostly grass course with barriers and some elevation. 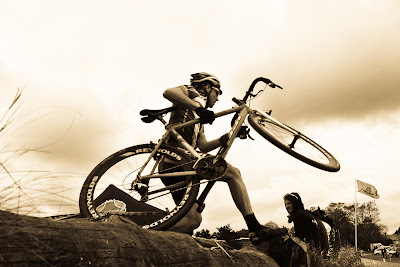 Mud is possible. 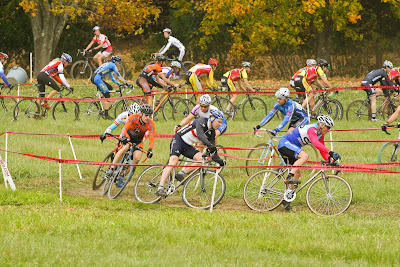 Lots of turns to allow you to hone your skills before the real racing begins. 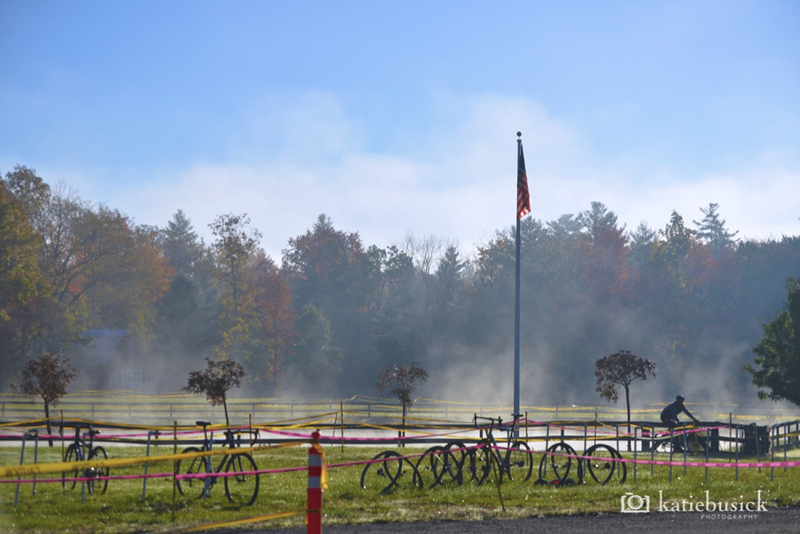 This year’s course will NOT have as much lung-busting climbing as before, and will be bi-directional so we can mix it up a bit. Starting this Wednesday 8/28/2013 and for the following three, September 4, 11 and 18. 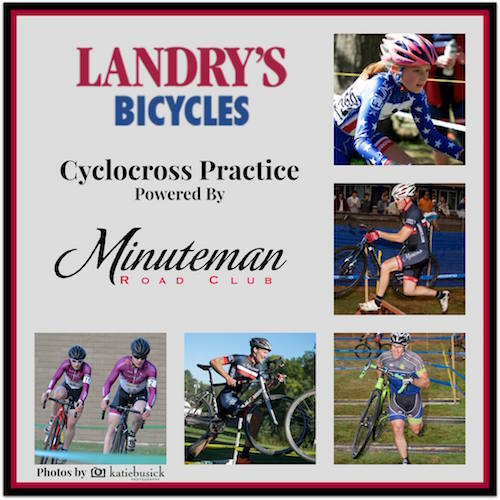 More info on our flyer here.